Get your theme added to our WordPress Theme Directory. This one-time fee gets a short write-up and general overview of your custom WordPress theme added to our incredible directory. We have active users searching every day for that perfect theme, it could be yours. We will also include your theme in our weekly "What's New" post that gets published on our main blog. As a further perk, we regularly link the WordPress articles we post to themes that we've added to our directory in the past. You're bound to get additional traffic and sales! Not only will we add your theme to our directory, we will also write a detailed review on the theme. We will install your theme our test environment and go through the process of utilizing the options to create an example website. We will touch on the features of the theme, what we like, and provide an honest review to our readers regarding the uses this theme may have. Plugins makes the world go round (at least the good ones do). We've always found that some of the best plugins are the ones you never hear about. Let's not have that be the case. Promote your plugin on the WP Cover website and we'll get it in the eyes of our visitors. 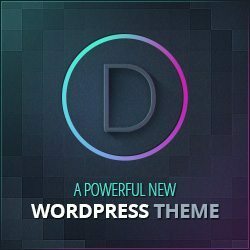 Get your theme added to our WordPress Plugin Directory. Our visitors are always on the lookout for the next great plugin (and so are we). 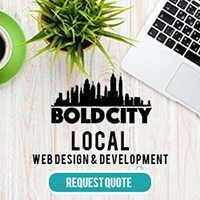 If you've created something that can revolutionize the highest rated CMS in the world, we'd like to get it out there for you. 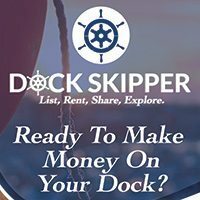 For a small one-time fee to help us keep this site running, we'll get you added to our directory. We will start by adding your plugin to our awesome directory. After that, a detailed review will be done on the plugin and we will present our findings to the WP Cover visitors. It will be an honest review that provides details on perfect use cases for the plugin and the benefits it can provide. We're firm believers that hosting is the most important piece of the WordPress puzzle. Without it, themes & plugins would be worthless. Website owners are realizing this to and there has been a huge increase in the amount of money people are willing to pay to get a top tiered web hosting provider. Are you one of those top tier providers? 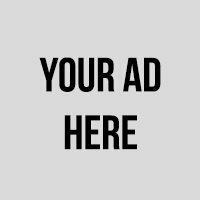 We'd love to let our audience know about you! Get your company added to our WordPress Hosting Directory. 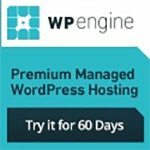 Get your name in front of the WP Cover community and establish yourself as a big player in the WordPress hosting industry. For a small one time fee to help us keep this site running, we'll create a directory listing to help drive traffic to your hosting company. 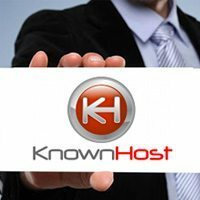 We're always on the lookout for awesome hosting companies and we love to give credit where credit is deserved. Let us take your services for a test spin, we'll do our due diligence in testing your servers and how they stack up to the competition. While we are happy to review any hosting provider, we love companies who put an emphasis on WordPress. 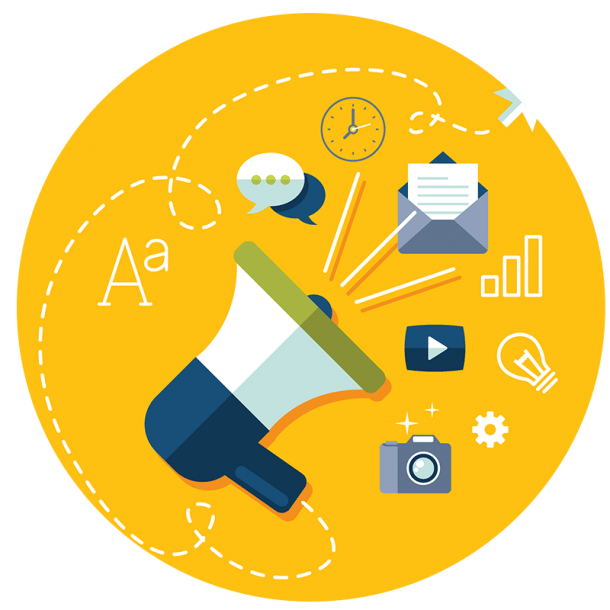 WordPress related services is an ever growing market and we would be happy to compose an advertising & distribution package to support your specific company / product. We love to report on new services taking on challenging WordPress problems to better the platform. Contact us today and we will definitely work something out!